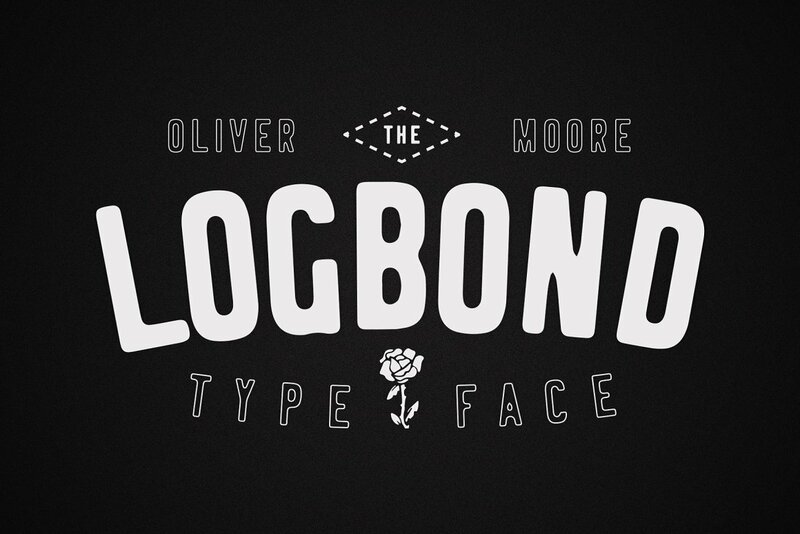 Download Logbond font for free. Logbond is a font / typeface offered for free. please note that if the license offered here is non-commercial you have to obtain a commercial use license / permit from the original author. Logbond is a tall condensed font, with the special stamp effect to provide user vintage atmosphere in his work. This type family will be perfect chose for your design project, typography, prints or tattoos. If the Logbond font is offered under 'commercial use free' or 'creative common' license, feel free to use Logbond font for any purpose.